The legal hurdle to conduct a Common Entrance Test for law aspirants in Maharashtra is over with the Supreme Court dismissing the case against it. On Tuesday, a bench comprising justices Madan B Lokur and RK Agarwal dismissed an appeal against a Bombay High Court verdict that gave a nod to conducting the exam. 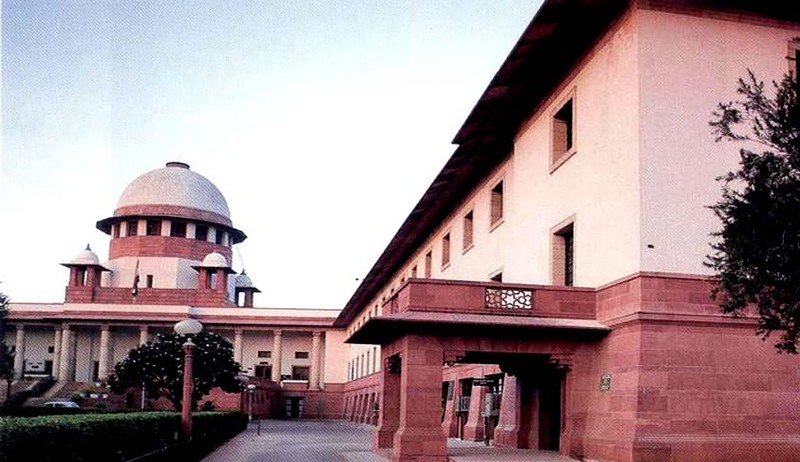 On July 5, the High Court had dismissed the challenged to the Maharashtra Common Entrance Test for Law Students holding that there are no valid grounds for the petitioner to seek quashing of the law. Justices Dharmadhikari and Dr. Shalini Phansalkar Joshi had dismissed the petition filed by Shalini Kotain. The court had said that the government's powers to pass such a law under the Maharashtra Unaided Private, Professional, Educational Institutions (Regulations of Admission and Fees) Act of 2015 must be read together with Article 162 of the Constitution. According to the court, the state law entrance would be complementary to the Common Law Admission Test. The Supreme Court plea was brought by law aspirant, Kedar Warad who in fact appeared for the Maharashtra CET but did not state this fact in his petition to the court, which went against him in court. The 2016 exam was conducted in June for admission to all 3 year and 5 year law entrances in Maharashtra including iconic colleges such as Government Law College, Mumbai and the Indian Law Society, Pune.